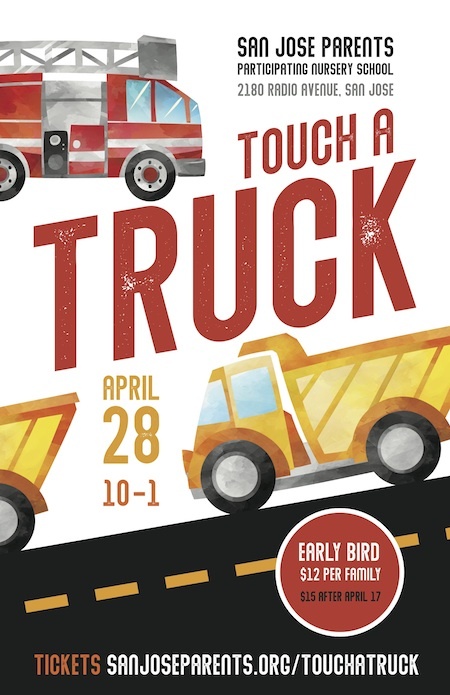 Touch-A-Truck is an interactive event where children get to touch, climb and explore their favorite trucks. This event usually features a dump truck, police car, fire truck, garbage truck and many more! There will be crafts, hands on activities and the children will get to take home a truck themed memento. Food trucks will also be on site! SJPPNS families will also have the opportunity for early access at 9am!